Grand Prix chassis constructer Suter is set to make an all-new 500cc classic V4 two-stroke to compete at next year’s ‘topright branded’ World GP Bike Legends event. ‘Legends 500’, the new Suter 500 V4 was unveiled at the World GP Bike Legends launch in Zurich on 29 September. 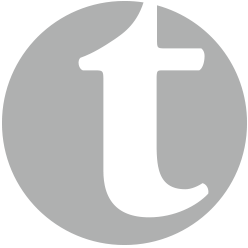 The motorcycle brand is ‘Legends GP Bikes’, topright were asked to create the badge for that motorcycle brand. The new ’roundel’ enamel badge looks as if it has been around for years, an instant classic, and what a classic it is to. It’s gonna look awesome on the bikes at the next World GP Bike Legends event. While being brand new, the Suter 500 is said to retain the ‘tarmac-shredding soul’ of the original machines that inspire it while being ‘safer’ and ‘more reliable’ and it’s thought the bike will cost a fraction of what an original two stroke 500 GP bike would cost today. Suter Racing, established by former 250 and 500cc Grand Prix racer Eskil Suter, have a wealth of experience building Grand Prix bikes. He worked on the chassis development of the MuZ 500cc bike before going on to work with Kawasaki’s ZX-RR four-stroke MotoGP bike and then becoming a leading chassis manufacturer in the Moto2 class, taking both constructors’ and riders’ championships with Marc Marquez in 2012. The inaugural World GP Bike Legends took place at Jerez earlier this year and while the event was largely a success, organisers faced a lot of difficulty sourcing both original and replica 500cc GP bikes with owners who were willing to accept the risk of them being raced. 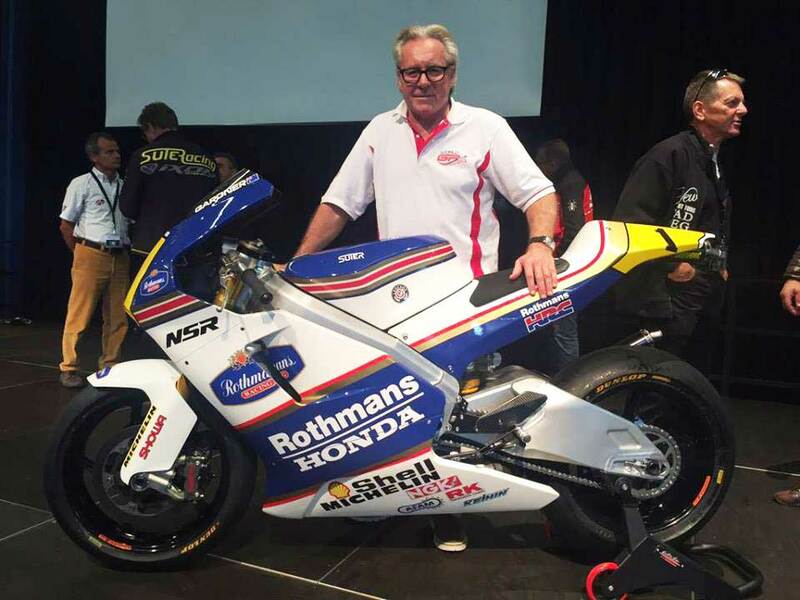 Pictured below: Wayne Gardner (former World Champion of 500 cc Motorcycle Grand Prix) with the new bike at the World GP Bike Legends launch.